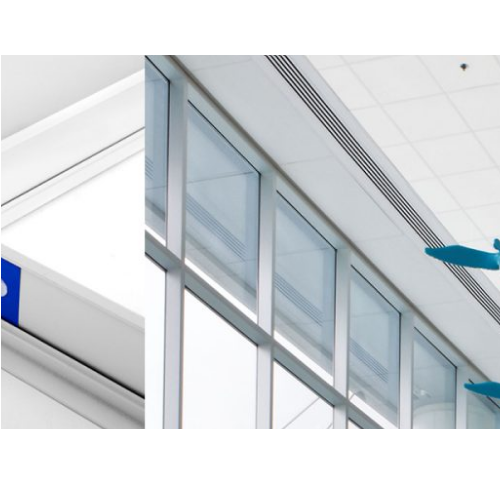 Our product range includes a wide range of aluminum modular grid ceiling, axiom system ceiling and ceiling suspension systems. FLEXIBLE - Axiom is a versatile solution, enabling a wide variety of design approaches. Pre-engineered trims give great flexibility in creating qnique clouds and easily accommodate other forms. SIMPLICITY - With Axiom sections you can be sure of a perfect fit and finish every time. 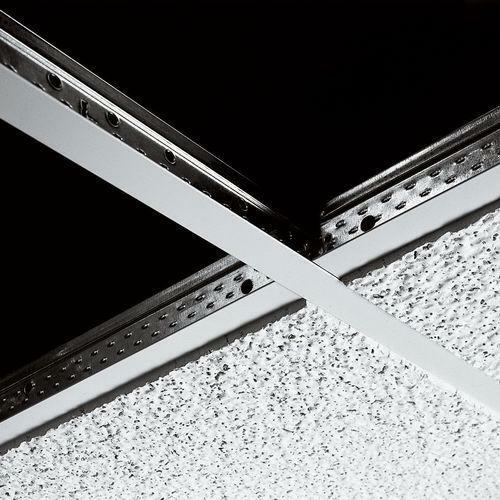 Our pre-engineered aluminum profiles and trims are quick and easy to install using standard grid and tile combinations, so you can be sure of crisp edge details and smooth connections every time. ECONOMIC - Axiom products offer single trade solution that are quicker and more cost-effective to estimate and install. Our profiles are prefinished, saving time on plastering, sanding and painting and no irregularities or complicated detailing problems to overcome. COMPATIBLE - Fully compatible with all Armstrong suspension and Drywall Grid systems, the high quality sections are available in a full range of profile colors to suit 15 and 24mm suspension systems and will accept any tile from our mineral, metal or wood ranges. 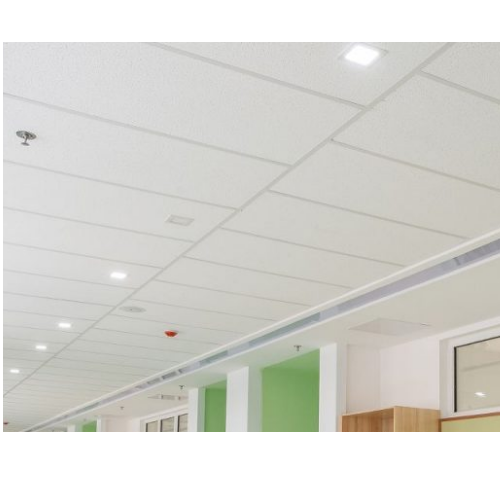 Being a client centric organization, we are able to offer Ceiling Mounted Suspension Systems to our valued clients at market leading rates.